In May 2017, YouTube took away the ability to add or edit “Annotations” on videos. In its place, they introduced End Screen Cards: interactive elements that can drive subscriptions, suggested videos, and external links to your website. As long as you had an associated website verified with your YouTube channel, you could easily link to your landing pages and any other page on your website. This was an important feature for marketers. It allowed us to easily convert viewers on our own landing pages and guide them to other relevant content off of the platform. In their newest update, however, they made this feature unavailable to YouTube channels that were not monetized. In other words, unless you are a member of the YouTube Partner Program and allow ads on your videos, you can no longer use external links. Cards that are already in place will remain on your videos, but you can’t add or edit them. In light of this new change, accompanied by a full-on redesign of the YouTube interface, this will leave many businesses wondering if they should strongly consider joining the YouTube Partner Program and monetizing their channel. In our opinion here at The Sales Lion, the simple answer is, YES. Monetization seems to have a positive effect on exposure, as well as giving you the ability to continue using cards to drive traffic to your website. In other words, the YouTube algorithm seems to give favor to monetized videos. More than likely because it can generate revenue from ads shown during pre-roll, mid-roll, overlays, and display ads shown in the top right-hand column. Here is a list of all the different types of YouTube Ads and how they work. How do I apply for the YouTube Partner Program and monetize my videos? First, you need to apply and get approved for a Google Adsense account. If you’re familiar with Adwords, it is very similar. Adsense is the dashboard where you can monitor and control ads shown on your website or, in this case, your YouTube videos. 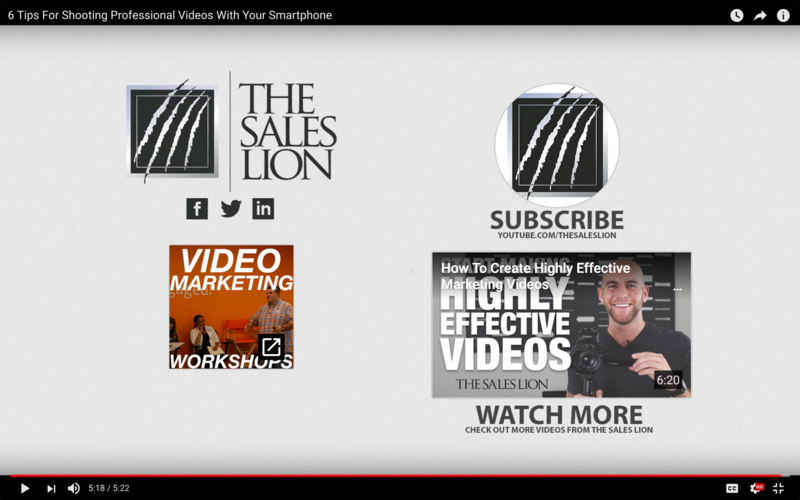 You can choose the type of advertisements to allow on your channel and see the revenue generated by these ads. Learn more about applying for a Google Adsense here. The YouTube Partner Program has a simple application process. If your channel is in good standing with the Community Guidelines and has at least 10,000 views, you should be approved within a matter of days. Once you’ve applied and are approved. You can easily go about monetizing your videos one by one. Be sure to think about the content of each video carefully and ensure that the content follows all guidelines including proper copyright procedures. In other words, don’t monetize videos that break any of these rules. Learn more about applying for the YouTube Partner Program here. Any videos you have monetized can and will show ads from time to time. If this is a serious dilemma, don’t monetize those videos that you have on your website. As I mentioned earlier though, not every video will show an ad every time. 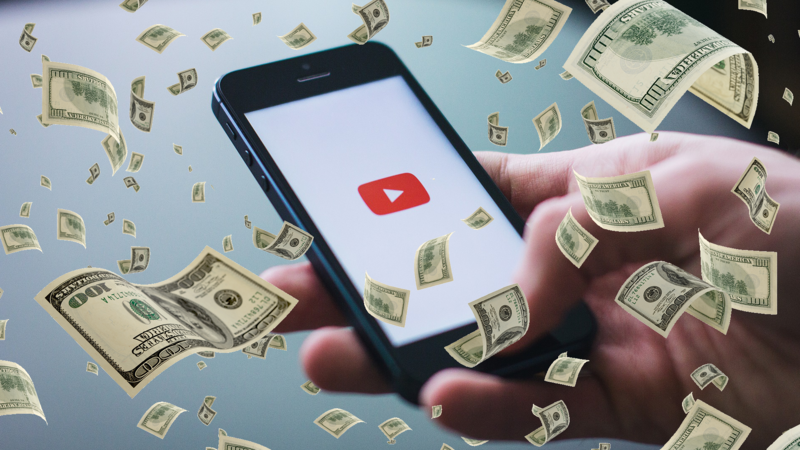 When you set up your AdSense account, which is required to turn on monetization, you are given the ability to choose the type of content that is shown on your videos. This includes not allowing lude, graphic, or irrelevant categories. 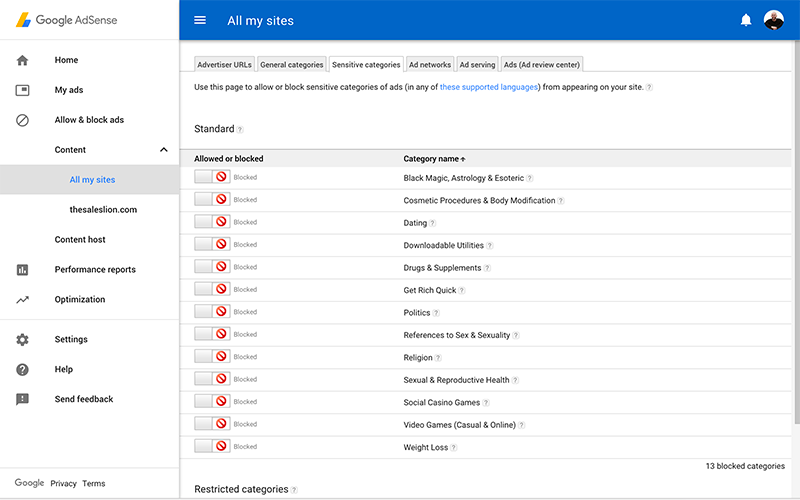 Also, you can specifically block certain URLs, like the ones of your competitors. At this time, you have nearly complete control over the content of the ads that are shown. Pre-roll and mid-roll ads are “skippable” ad spots. This means that a viewer has the ability to skip the ad after the first 5 seconds, then continue on to watch the video. It’s far from ideal, we know, but the increased exposure should, and most likely will, outweigh the effects of this five-second interruption. Also, keep in mind, the average viewer probably won’t notice that your channel is suddenly running ads. YouTube users are pretty numb to these little interruptions and most would expect to be shown an ad at some point. Now that you understand the YouTube Partner Program and monetizing your videos, you can now choose the relevant content you would like to show ads on. You can continue to use the external linking features as well as increase your odds of being suggested and ranking within search results. *Use your own judgment to determine if some videos should NOT be monetized. If you are embedding on another platform, you may choose not to.